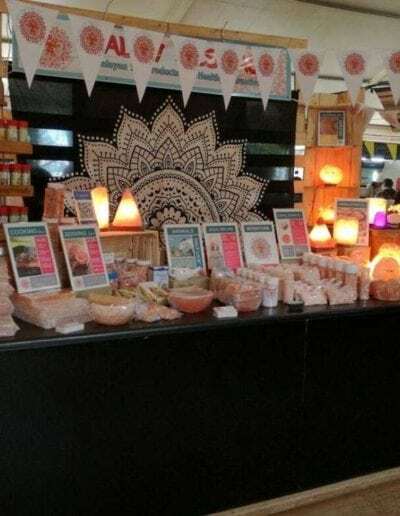 Salty Sistas is a retail outlet for our manufacturing, importing and distribution company, making our popular Himalayan Salt Products and Cooking Salt Range. 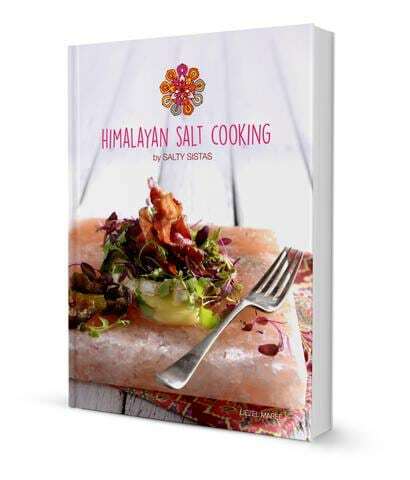 Our exciting Cookbook, “Himalayan Salt Cooking” launched November 2017! 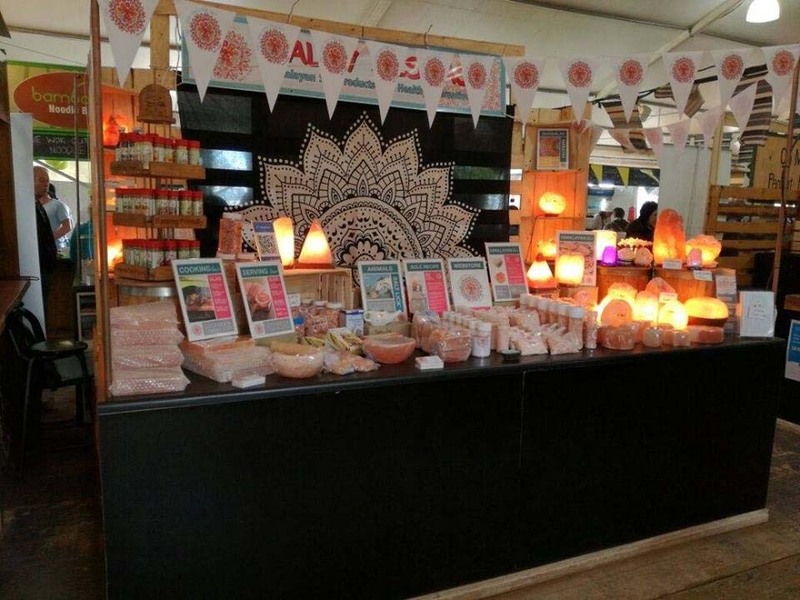 We have over 150 different Himalayan Salt Products to choose from.